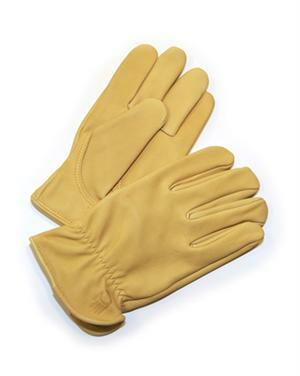 Top-grade quality grain cowhide provides dependable protection. Gunn cut, keystone thumb design improves comfort and durability. soft, washable, eco-friendly leather tanning process.